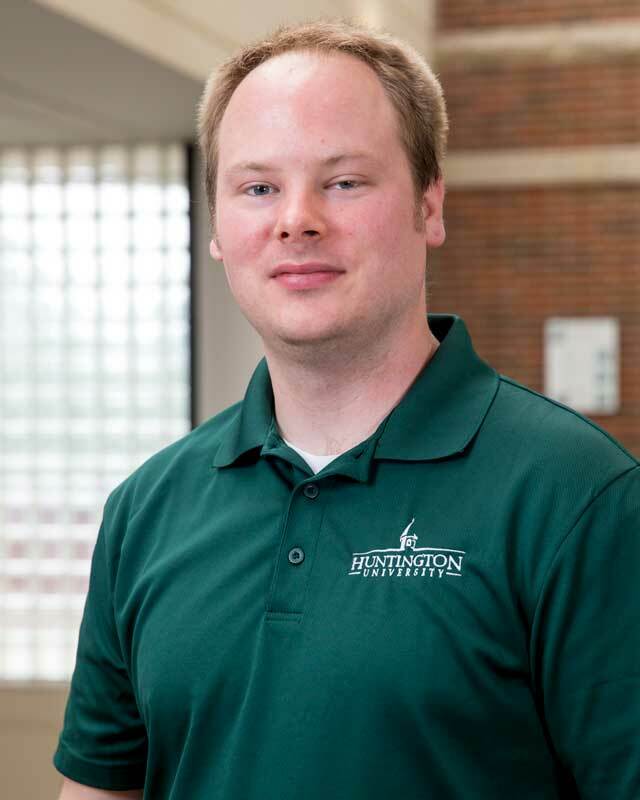 Chris Erick joined Huntington University in February 2016. Before coming to HU, Chris repaired and supported Apple devices with Simply Mac, an Apple Authorized Service Provider, in Fort Wayne. Previously, Chris worked for Apple, Inc. as an AppleCare Phone Advisor and as a Mac Genius at the Apple Retail Stores in Indianapolis and Mishawaka. In addition, Chris brings a great deal of experience in television broadcast operations and production from Fox59 in Indianpolis, 21Alive, NBC33, and PBS39 based in Fort Wayne. Chris holds a bachelor degree in Media and Public Communications from Indiana University Purdue University Fort Wayne. Chris lives in Fort Wayne with his wife and two children.